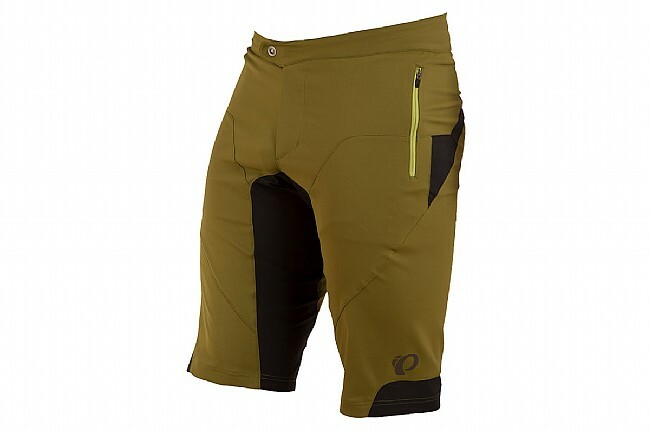 The Pearl Izumi Men's Summit Short provides clean, comfortable style for off-road riding. This loose-fit short has a hook and loop waist adjustment at the rear, and the body is constructed with 4-way stretch ripstop fabric to make it durable out on the trail. It's coated with a durable water repellent treatment to provide protection in wet conditions, and the two zippered hand pockets make this short usable both on and off the bike. Snap front closure with zip fly. 14" inseam (size medium). I love these shorts, the fit is comfortable & allows unrestricted movement. Also happy to have purchased on a sale price! I am a satisfied Biketiresdirect customer!! Bought them to wear over thermal bibs for winter fat bike riding and they have performed well. Lightweight, easy movement and tight profile. Pockets are awesome! Very satisfied. Smokin deal on some great shorts! 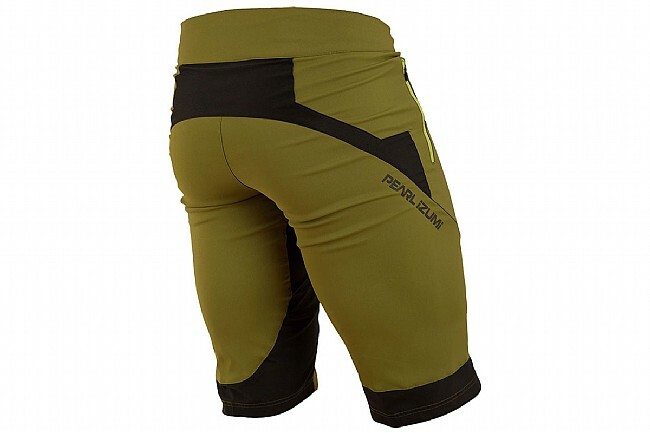 Use these as overshorts for regular cycling shorts.